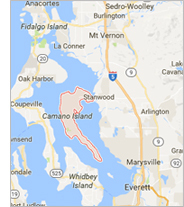 CASA’s shelter facility is located on beautiful Camano Island. Our island connects to the city of Stanwood by bridge. You will not need a ferry to get to us. On a map we may look farther than we actually are from I-5 and the truth is if you have never been to Camano you are missing out. Animals, beaches, dining, golfing, and amazing views of surrounding Puget Sound during your drive. Plan ahead by viewing our currently available animals online and calling the shelter to tell them you are coming if you are coming for a specific animal. A world where every animal has a voice, proper care, safety, security, and is free from abuse and neglect. 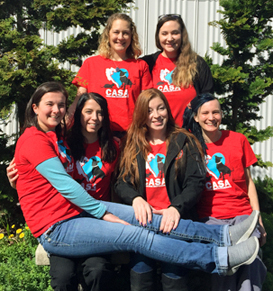 CASA’s mission is to bring together animals in need and caring people, forever enriching their lives. 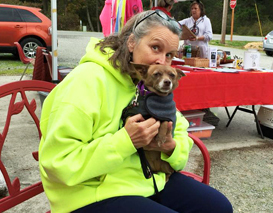 CASA (Camano Animal Shelter Association) is a 501(c)(3) nonprofit organization with a managed-admissions no-kill animal shelter which is devoted to the care of homeless pets. 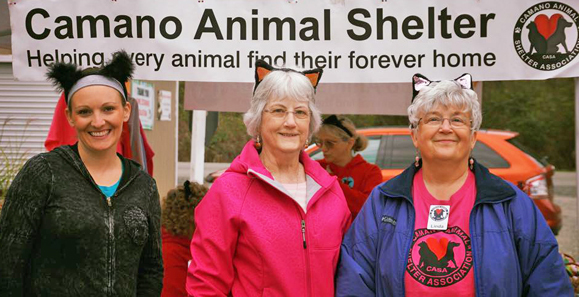 Our shelter is located on beautiful Camano Island and was founded in 1998 when Camano Island lost its previous animal services organization and the void needed to be filled. CASA is an independent charitable organization that cares for cats and dogs as well as the occasional pocket pet. We are contracted for stray services in Camano Island only, but accept owner-surrendered animals from Camano and beyond as space allows. Through our limited contract with Island County we provide dog licensing services as well as temporary care, boarding and redemption services for impounded/seized dogs (via Camano Sheriff Deputies/Animal Control) from Camano Island. 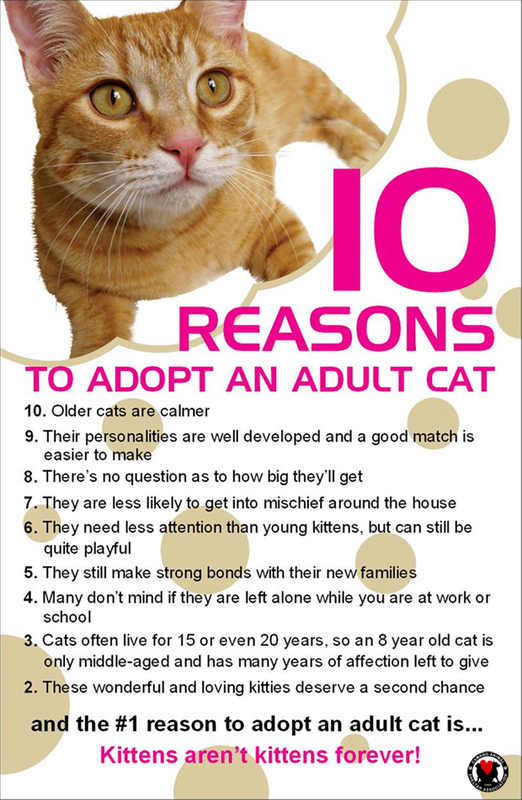 CASA recognizes that finding forever homes for homeless animals is a community effort. When possible, we assist other shelters by taking animals that have been at their shelter for a prolonged period of time, are facing euthanasia due to space, and/or could really benefit from a change of environment or different exposure. We also work with a variety of rescue groups in order to transfer animals to them when they need more specialized care prior to finding a forever home. A number of rescue groups also utilize us on a referral basis when they are too full. Our organization works hard each day to make a positive and lasting impact in our area and beyond. 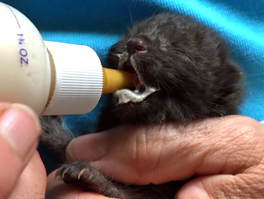 Our ability to help animals is thanks to donations and memberships like yours. Our organization would not exist today without the generous support of our community. THANK YOU! Thanks to the ongoing support from the community, CASA is able to care for over 600 lost, abandoned and surrendered cats and dogs, per year. We are proud to say that every single animal that is adopted from us will go home spayed or neutered and microchipped. CASA relies on monetary support to provide medical care, purchase necessary supplies and equipment, prepare pets for adoption, and fund life saving procedures. Your tax deductible donation to CASA goes directly to support the animals. As a member of CASA, you are making a statement that you believe in CASA's work and our mission and are there to support our organization. Volunteers also play a large role in the life of CASA. 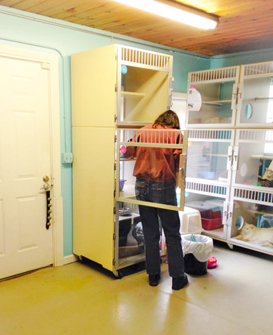 Volunteers help at the shelter and foster animals. The Friends of CASA, a group of CASA supporters, meet monthly to plan outreach and fundraising activities. Events include: Little Whiskers Open House, Bake and Plant Sale, Flea Market, Car Wash, Dog Wash, and Auction as well as outreach booths at: Twin City Idlers, Art by the Bay, Car Collector’s Show, 55+ Community Resource Fair, and local pet adoption events. Strays & Closed days: Stray drop off and reclaiming services still available on closed days. Hours may be limited, please call the shelter if you need this type of assistance. The Sheriff's Department or Animal Control may also be able to help intake a stray dog after hours if you meet them at the shelter with the dog. Call Island County Dispatch for after hours dog strays.